Emphasises the link between animals’ physical characteristics and behaviour and the places where they live. 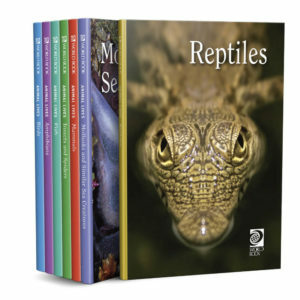 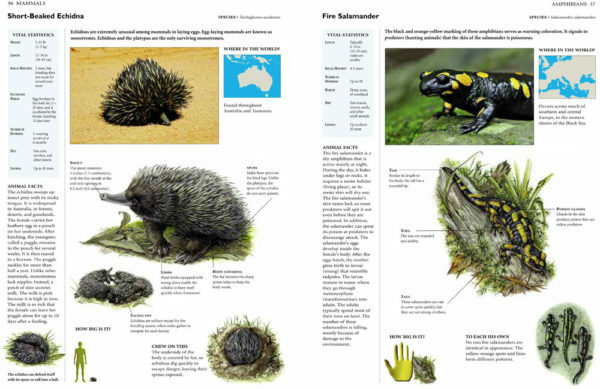 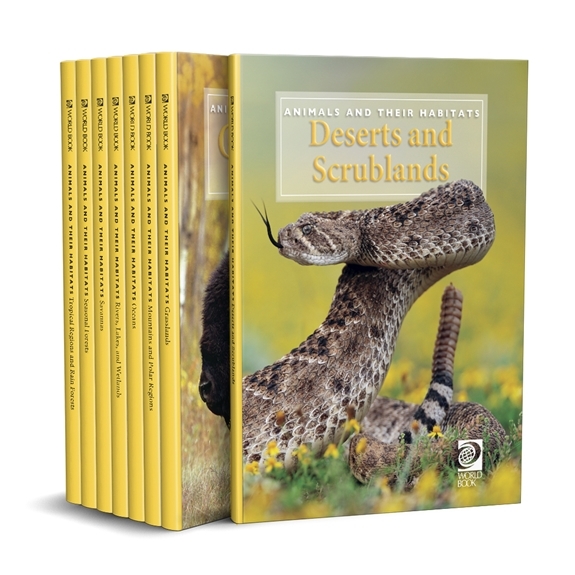 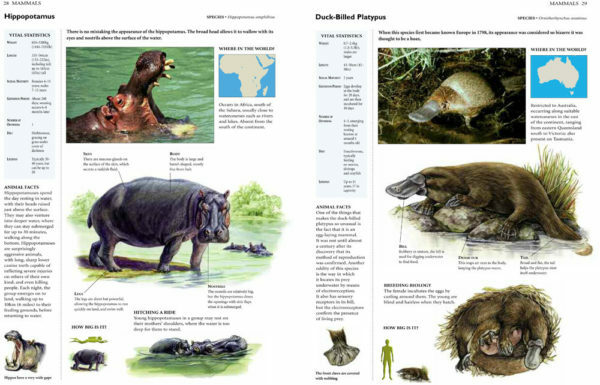 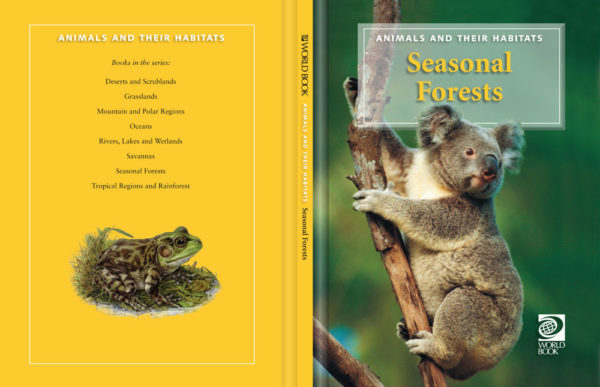 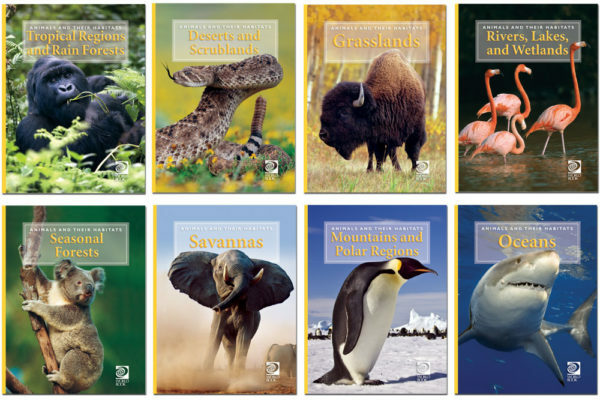 This curriculum relevant series examines how animals adapt and survive in their environment. 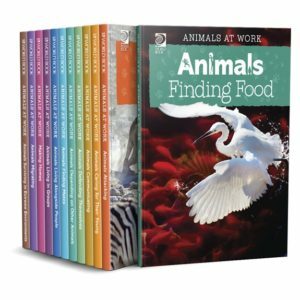 The set explores the specific physical conditions of their environment and the intricate food webs that control their lives. Discover the ecosystems of their animals and their interdependence on other living things for their continued existence. 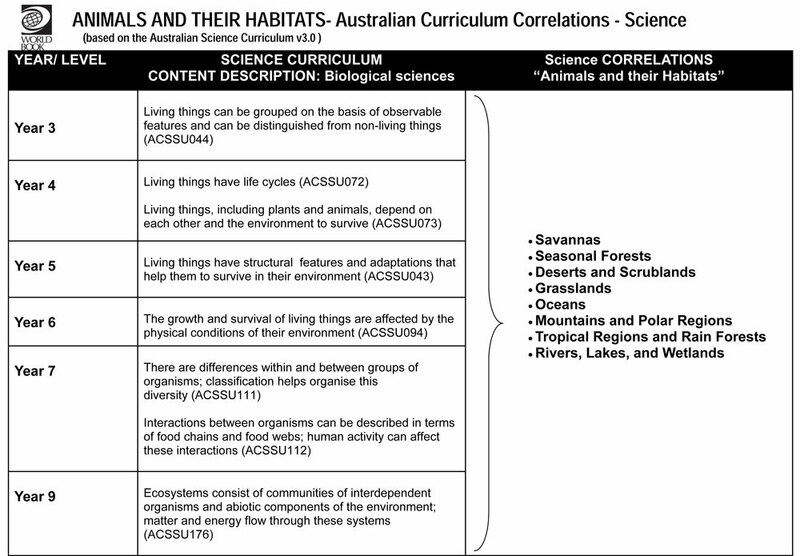 Encourages a compare-and-contrast approach, including a "How Big Is It?" 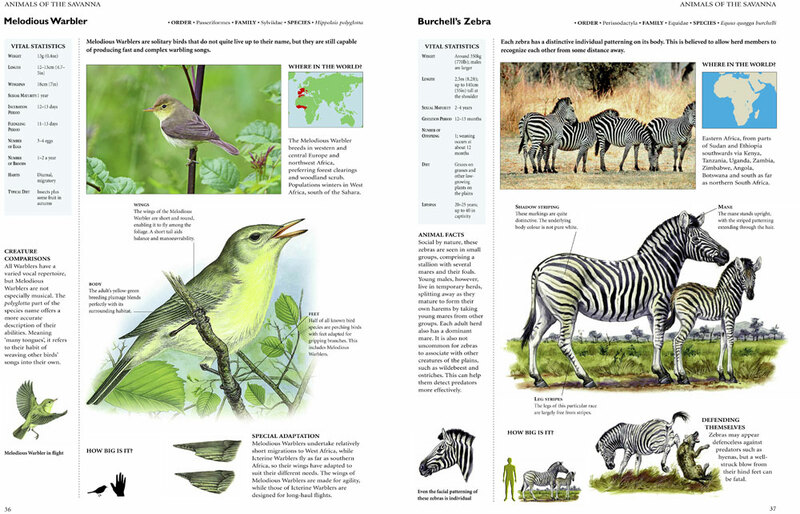 feature that provides a fun graphical size comparison for each animal. 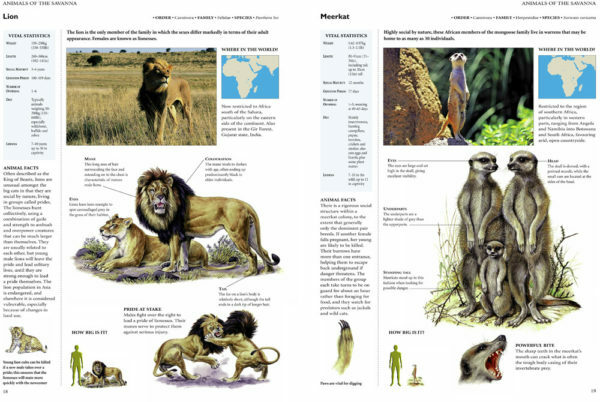 Supports geography wiht a colour-coded map to highlight background information and a map that shows where each animal lives. 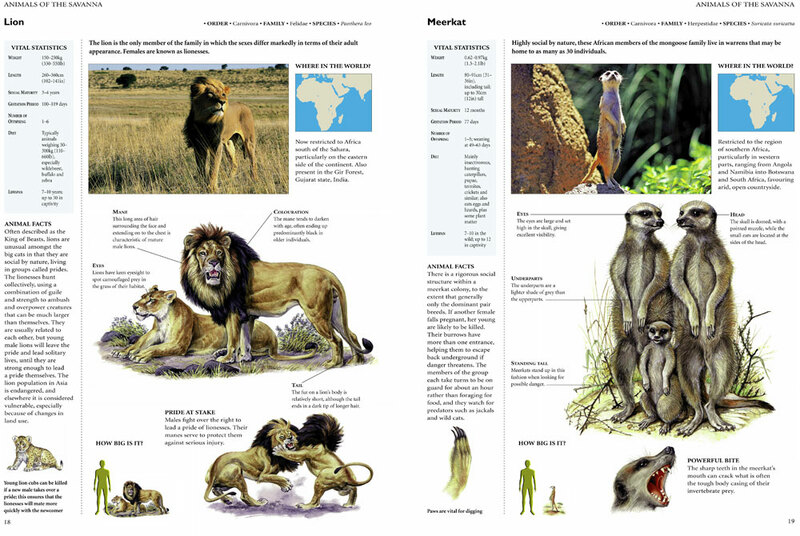 Illustrations and photographs support visual learning.